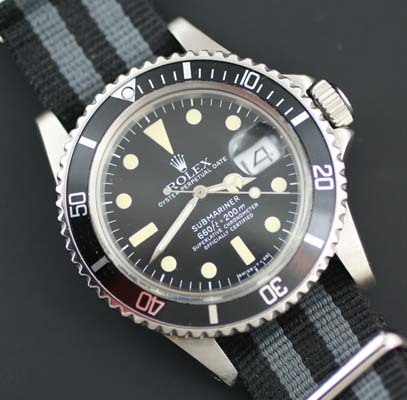 Vintage Rolex Submariner ref 1680. 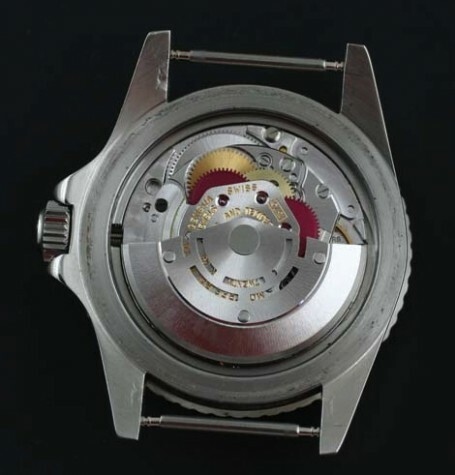 Dating to 1978, This model was the first Submariner to have a date window. 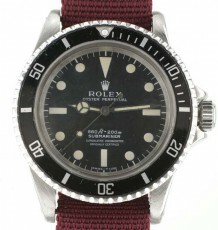 The first few years this has the word Submariner written in red ink and have become known as Red Submariners. The Rolex 1680 has become mostly known as the “Red Sub” due to the popularity of the first model of this iconic watch with the word Submariner written in red letters. 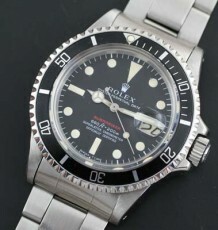 The truth is white text 1680 Submariners are probably less common and harder to find in all original condition. 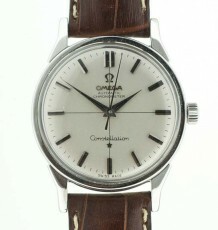 This watch was manufactured in 1978 based on the serial number in the 5.09 million range. 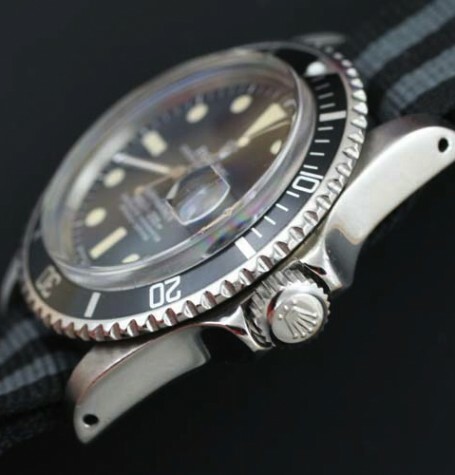 The 1680 Submariner is fitted with a Rolex calibre 1575 movement and uses an acrylic crystal. The watch was just serviced by my Rolex trained watchmaker and still has the original factory dial and set of hands installed. 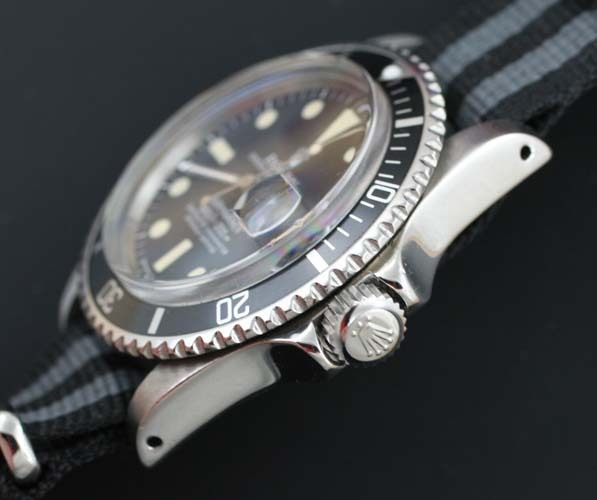 Please note the perfect light cream colour of the dial and hands tritium luminous. 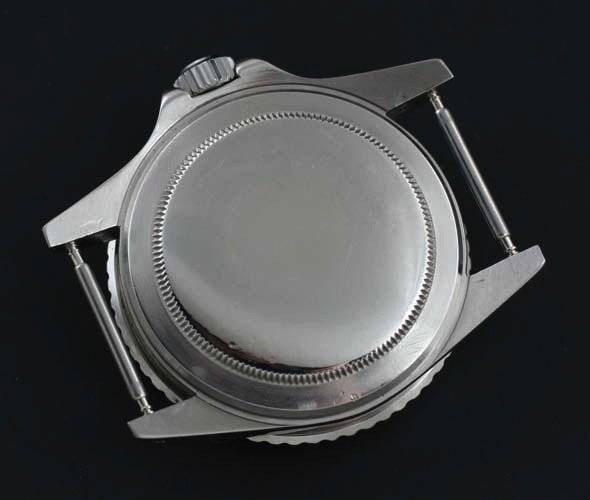 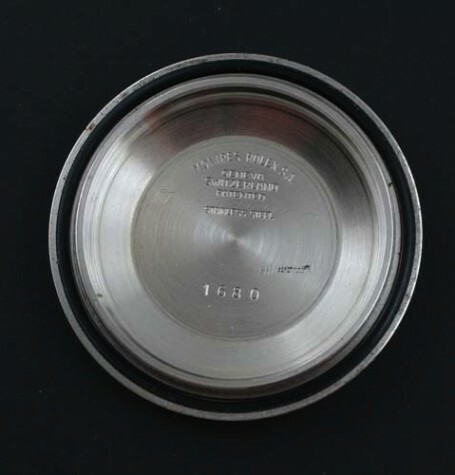 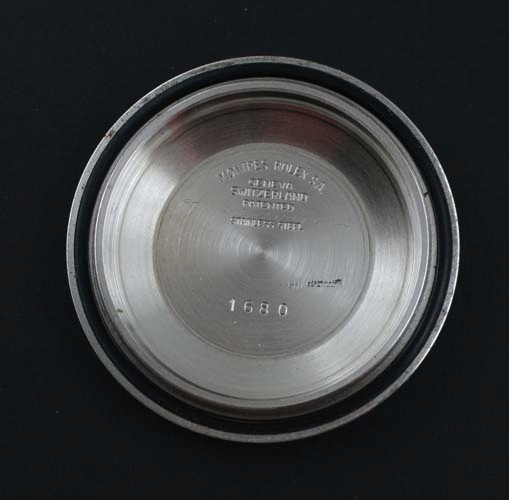 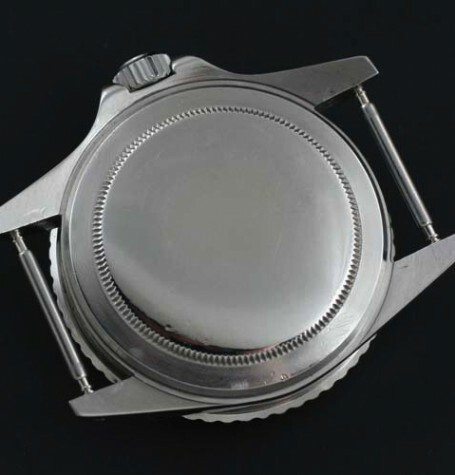 The Oyster case measures 40 mm wide by 47 mm long and is in excellent condition with very fat lugs. 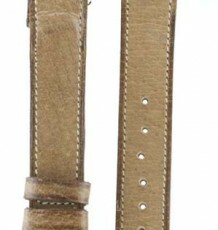 The watch is currently fitted to a Bond Nato style strap.